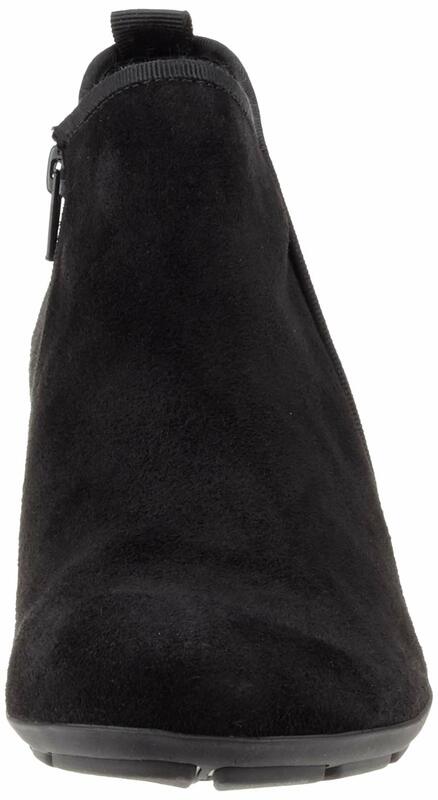 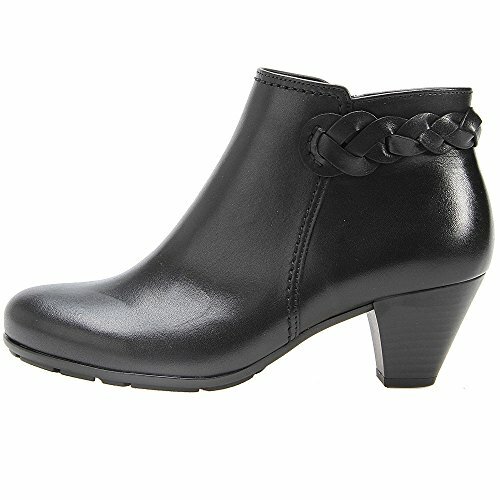 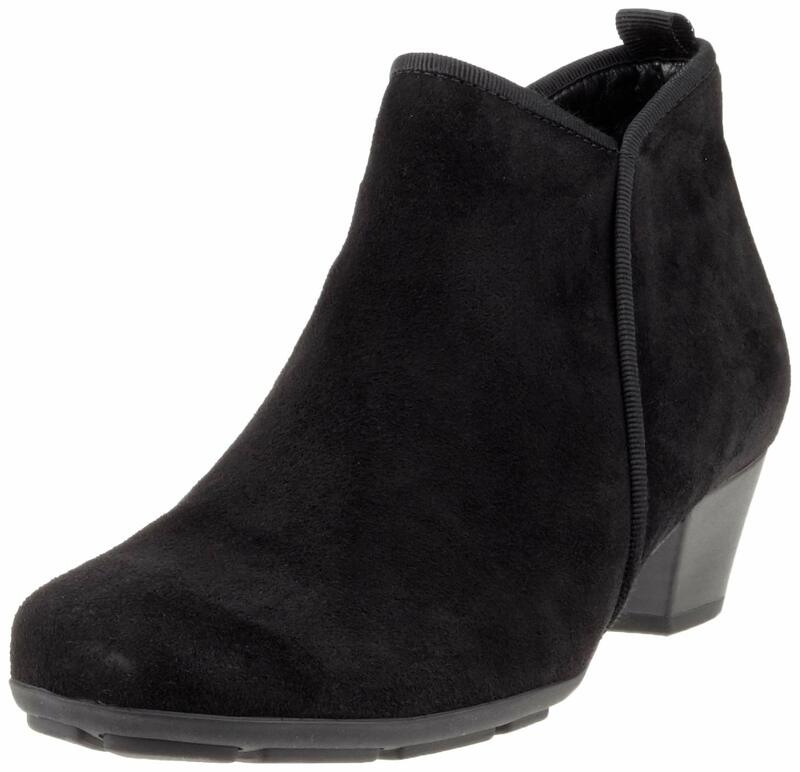 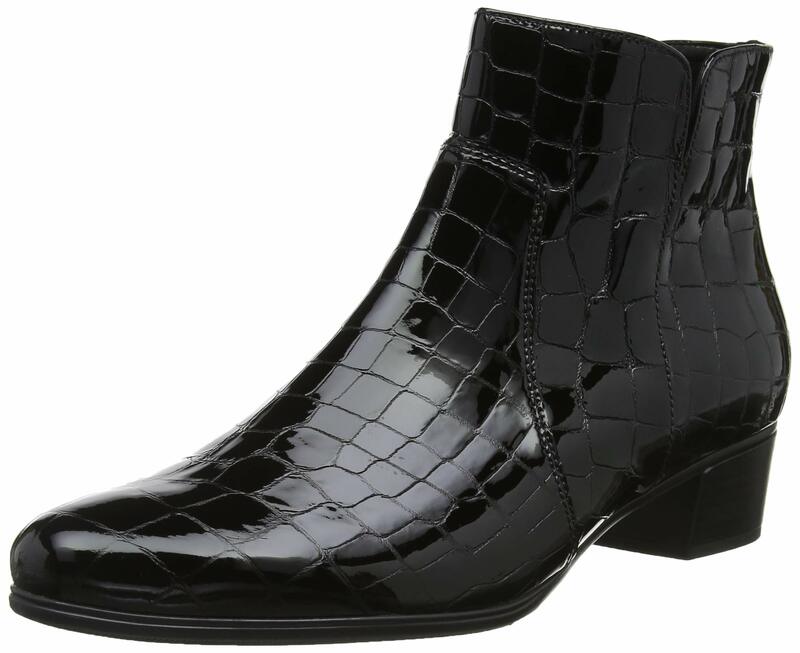 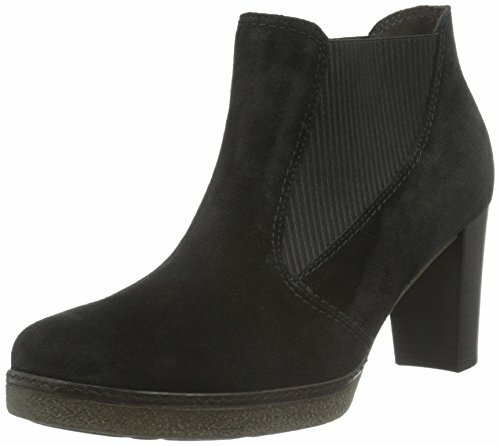 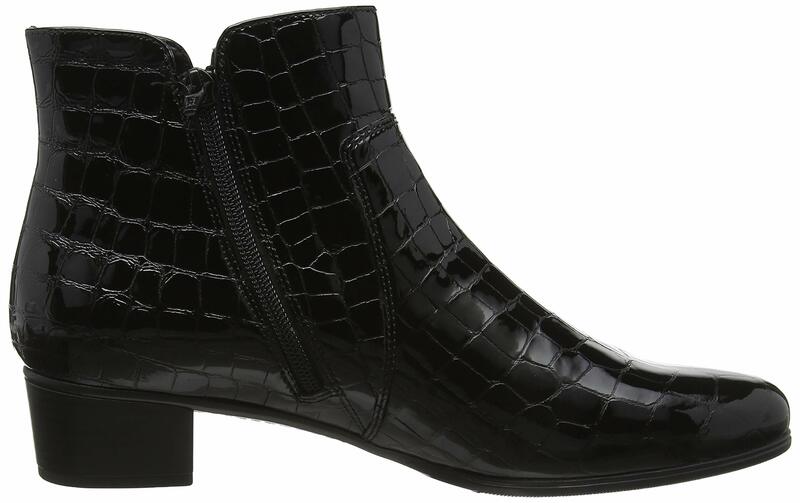 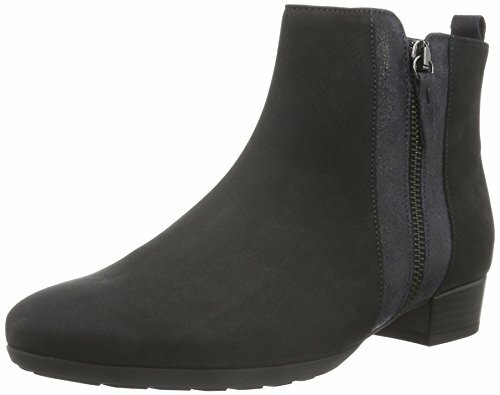 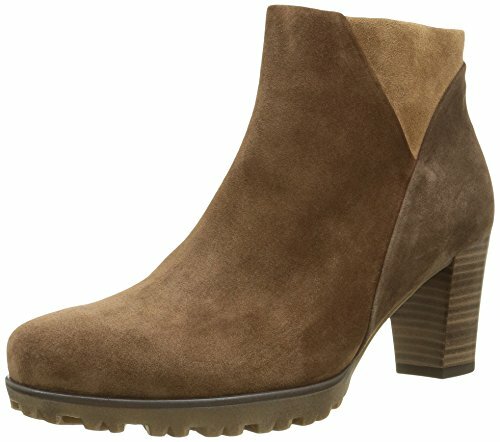 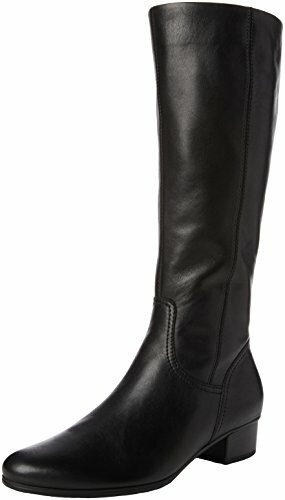 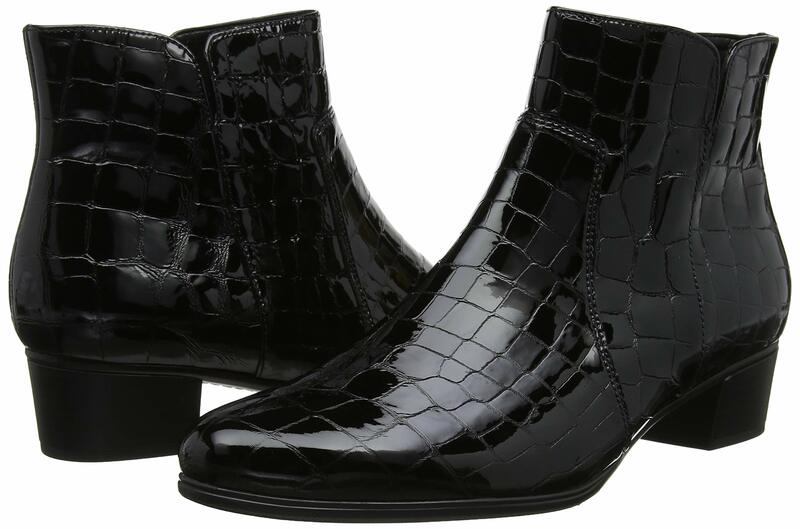 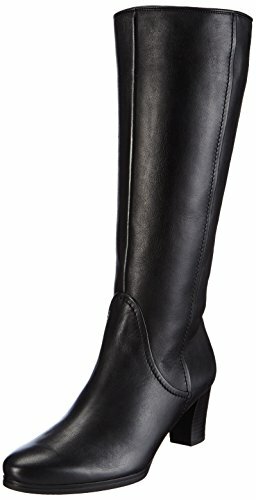 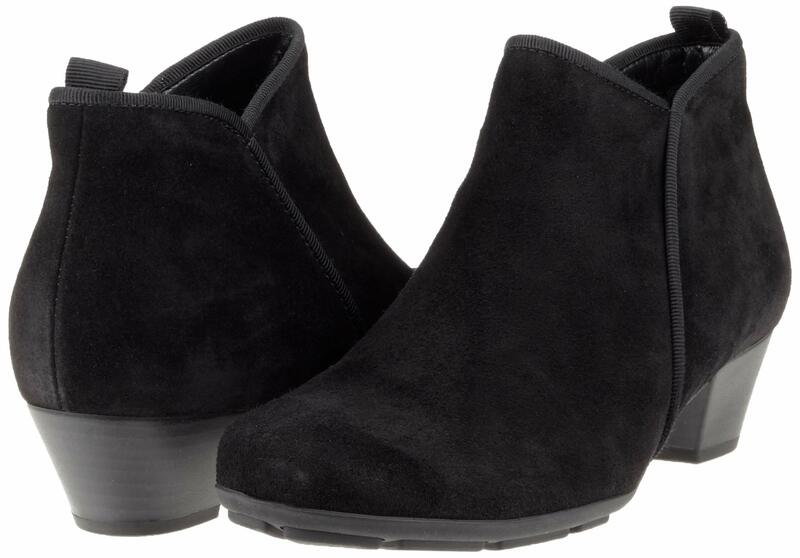 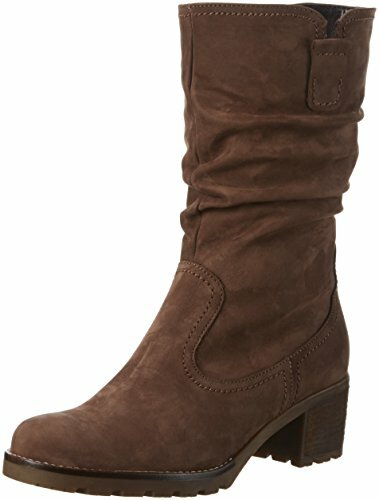 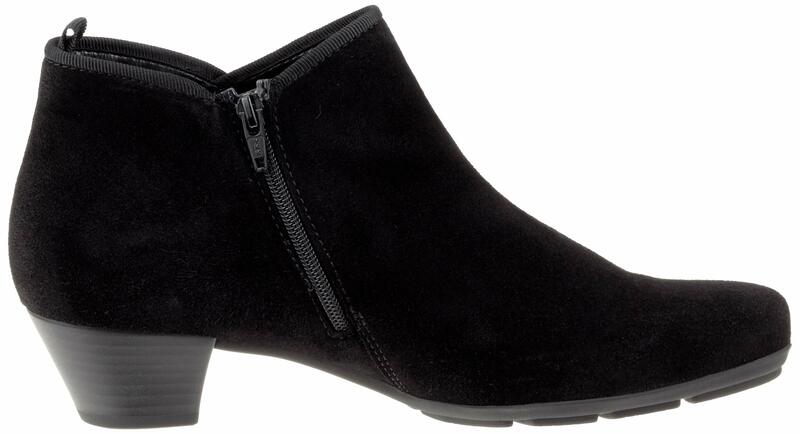 Gabor Trudy is a great, get dressed low ankle boot. 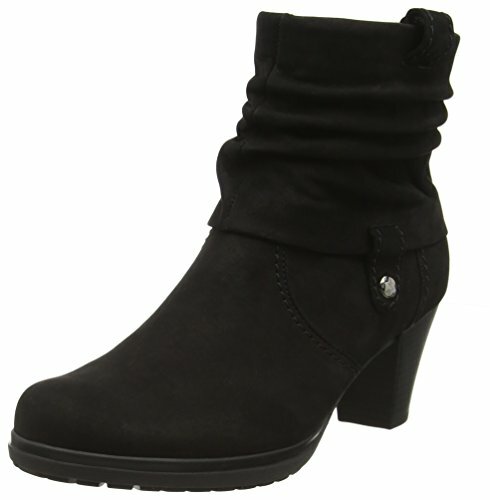 It has soft suede leather uppers with a pull on tab and an aspect zip closure. 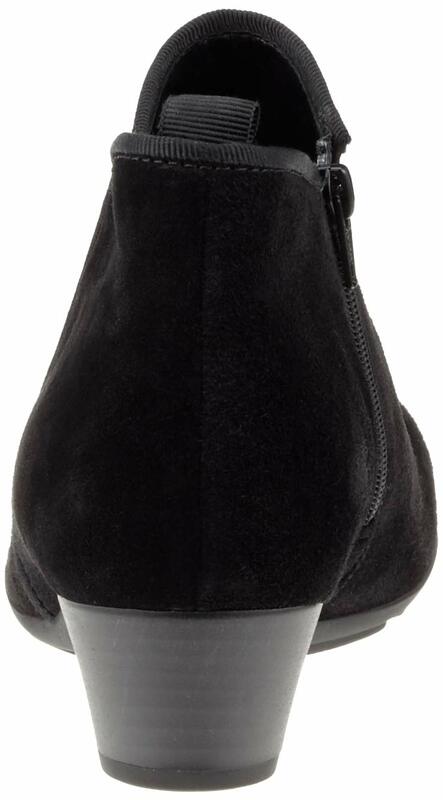 The linings are a pretend suede impact with a neatly cushioned inner sock and a “Hovercraft” air cushioned outer sole.